This will be the 24th column in this ongoing blog series. I think the topic options are inexhaustible! How we manage time has ironically become a bigger issue than anyone would have predicted with the incredible growth of technology in our lives. Why all this technology has complicated our lives rather than simplify them is a conundrum itself. But, since this series is about the general differences between men and women, I’ll leave that question to the social scientists. Men and women handle most things in their individual (gender) style. Yes, men and women are different. And, yes, sometimes we’re very much the same or mimic the other gender but I will assert, and disclaim, as I do in every one of these columns that certain generalities aka stereotypes are true and, of course, there are exceptions to every one. ~~ Men both like to put off onerous chores and get them done ASAP. When the trash needs to be taken out, we may not see the urgency of that need right NOW. However, changing the oil in our car might require immediate attention. ~~ Women like to play the martyr when it comes to doing chores, so starting a load of wash at midnight is a great way to demonstrate how overwhelmed and busy a woman is! ~~ When women (e.g. my wife) ask their partner or kids that they “want” something done, they want it done NOW, whereas the kids and partner may just respond, “Okay, I will after I (fill in the blank). The woman doesn’t mean “want” because she “needs” it done now for a reason that the partner and kids just can’t comprehend, such as guests are coming over soon and she wants “it” done so the house looks presentable. ~~ Men like their routines and it may be inconsistent with their partner’s time clock. So, working out may be an early morning habit for one while working out in the latter part of the day works better for the other. I would say that men tend to be more routine-oriented and territorial than women though I can’t really back that up with any evidence other than my annoyance at my wife “cleaning up” and then I can’t find something or another that she “put away in the right place.” How this relates to “time management” is up to you to figure out. ~~ Women ALWAYS seem to “have” the time to get their nails done, their hair styled, cut, or colored, and of course – – to shop. ~~ Men ALWAYS have time to watch “the” game, go drinking with buddies, and nap. ~~ Women LIKE to declare and feel that they are overwhelmingly busy. When I was dating, I was often amused at how I could always find the time to “meet” a woman (I liked) but often that woman was too busy or had to reschedule. Of course sometimes “she” just wasn’t “into me” but it was and is an occurrence that I really believe is gender-related. ~~ Men ALWAYS have time – forgive the crassness – to get laid. You will NEVER hear a man declare he’s too busy (if that is available). ~~ I think there may be one area where men and women share the same general procrastination and that is paying bills. I allow our bills to accumulate – that’s one of my designated jobs – and occasionally (and this is AGAINST my religion – figuratively: see my Saving Money column) I will actually be so late with a payment that I’ll incur late fees and/or interest. That is intolerable to me yet I continue to allow those bills to pile up. 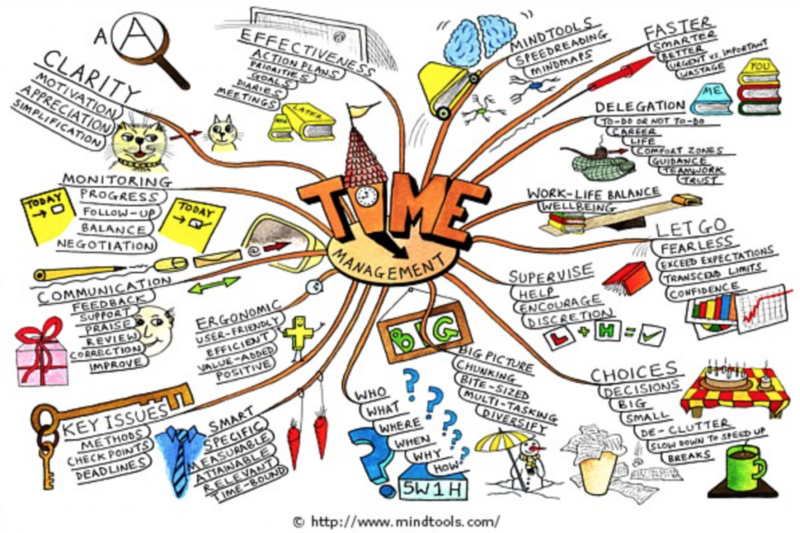 What other time management issues and habits do you think of as specific to men or women? This entry was posted in Men vs. Women Series and tagged #DadChat, A Dad's Point-of-View, aDadsPOV, Bruce Sallan, Men vs. Women blog series, Social Media, Time Management by Bruce Sallan. Bookmark the permalink.